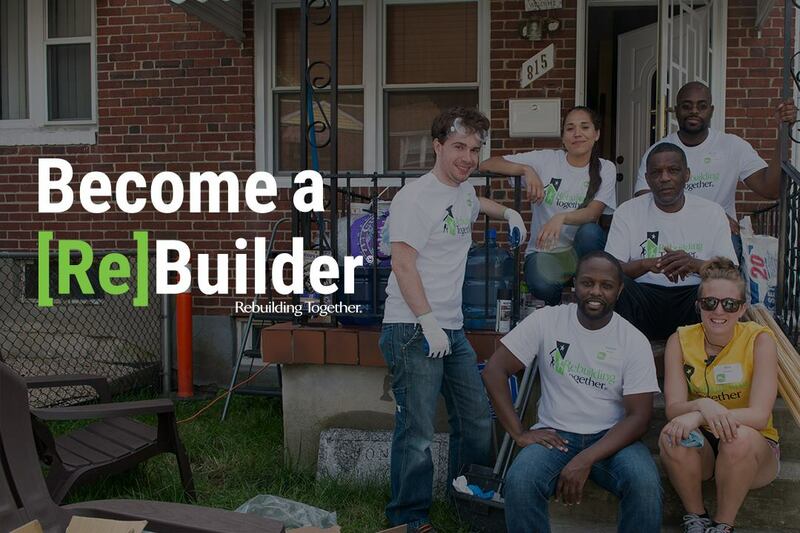 When our organization started in 1995, we focused only on our National Rebuilding Day in May. After 22 years of being in the community, more and more homeowners are requesting our services. We simply cannot meet all of the needs on our National Rebuilding Day in May, so we are working on spreading our projects throughout the year. Here’s the “how-to” guide on getting involved in a project! If you are interested in volunteering contact us at 284-7403.